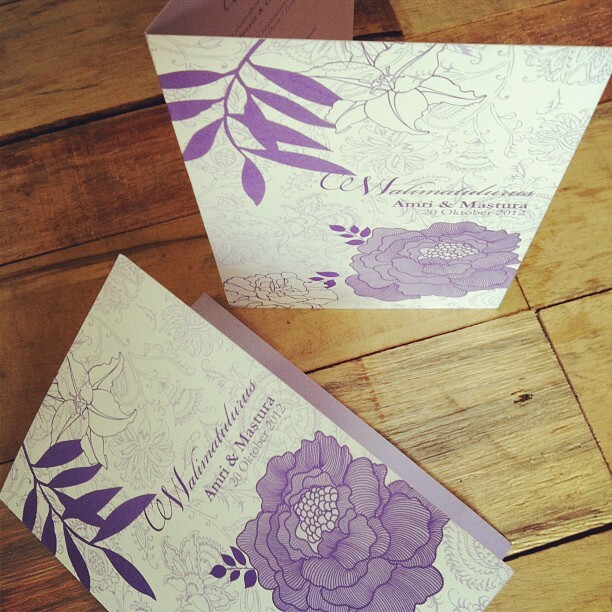 I was so relief looking at some small jobs completed like the wedding card here. October looks like a month of Wedding. I have another 2 request for a wedding card. With time I had that are really tight,and I might not like some of the result but I am more than happier looking at the long list with TICK; DONE.